This week's zoo. Brap! Album of the week! BRRRAAAAPPPPP! 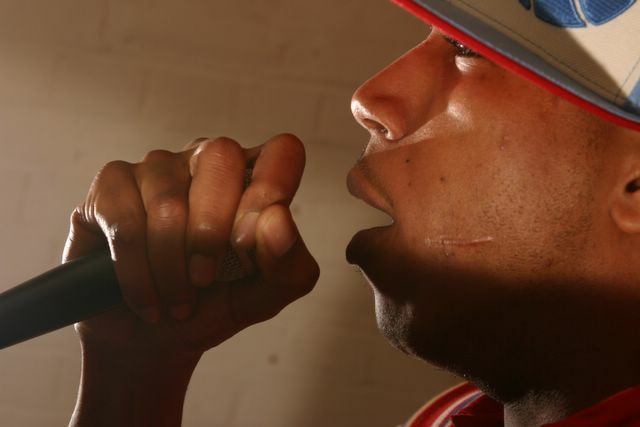 Helmed by grime kingpin Wiley, and counting Dizzee Rascal as a former member, Roll Deep's roll call includes the names of some of the UK's most fearsome MCs, including Trim ("I leave metal in skin") and Riko, fresh out of Brixton Prison. But if you're expecting a dark document of the East London underground, the ambitious in at the deep end will knock you for six. Roll Deep's debut proper expands grime's musical reach far beyond the murderous sub-bass bounce and yelping paranoia that has become the genre's trademark. Slick R&B hooks are pitched up and pulled apart, while funk guitar licks, cheesy 80's pop samples and even daft rumbas are grist to Roll Deep's mill. Haters will criticise the grim crew for selling out, but this is a bid to tackle hip-hop big-hitters like 50 Cent and Kanye West on a level playing field and it succeeds spectacularly. Roll Deep have made the best UK rap album for years.